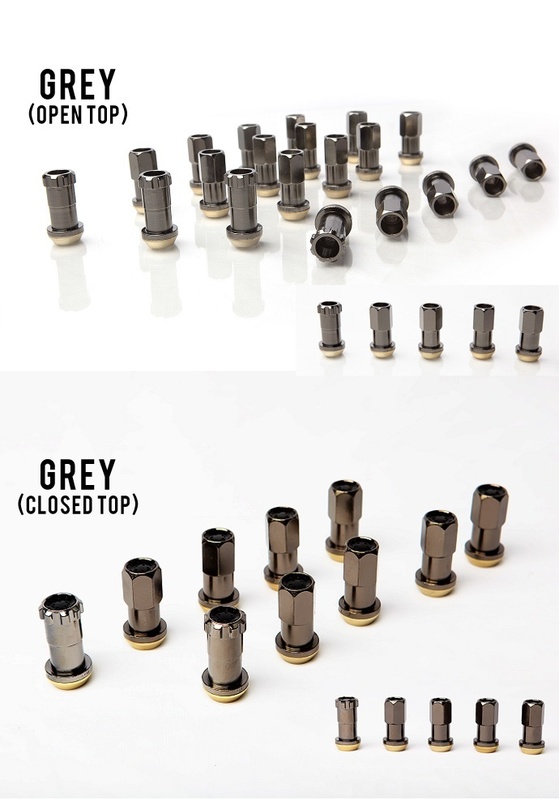 High quality lugnut set, which will work with OEM and aftermarket wheels. Constructed of a heat-treated, hardened forged aluminum with precision CNC machining process to ensure the lug nuts do not scratch expensive wheels. 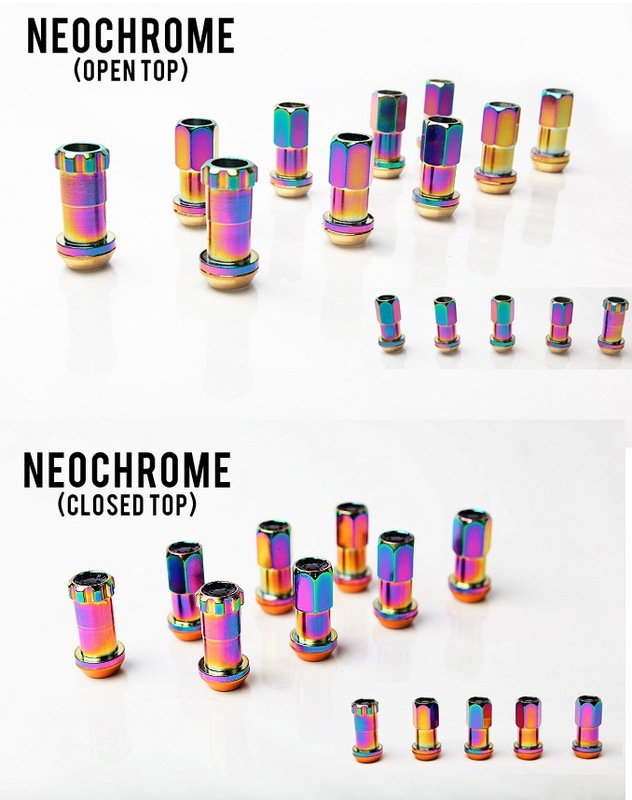 The surfaces go through a dual anodizing process to ensure long-lasting finish. 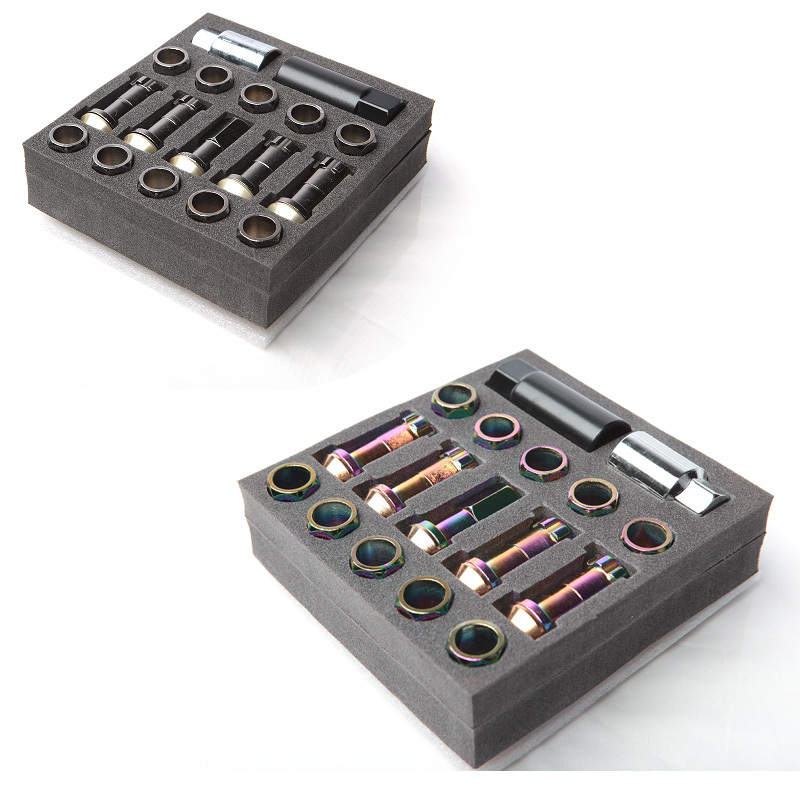 Includes complete 20pc set with key for install/removal. Size M12 x 1.5.